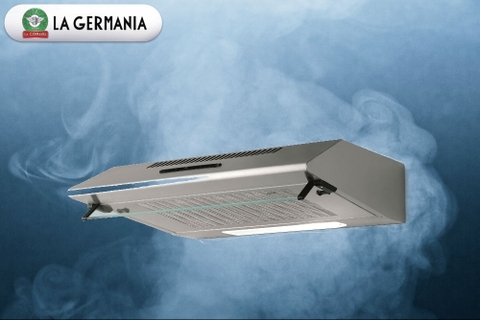 La Germania products are designed for people who demand the best in their appliances. 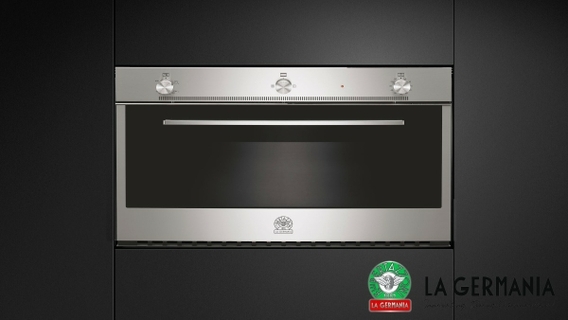 From our wide range of kitchen products, La Germania appliances are designed for the extreme demands of household use and meticulously engineered with rugged and lasting construction. 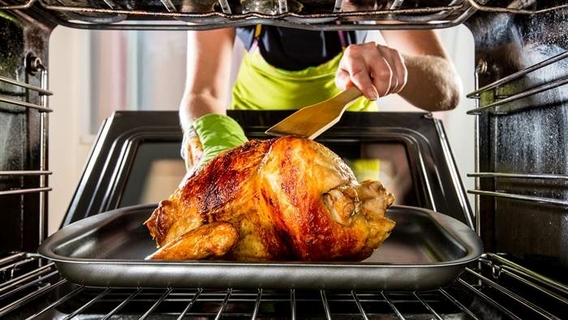 Cooker The Way You Like It! 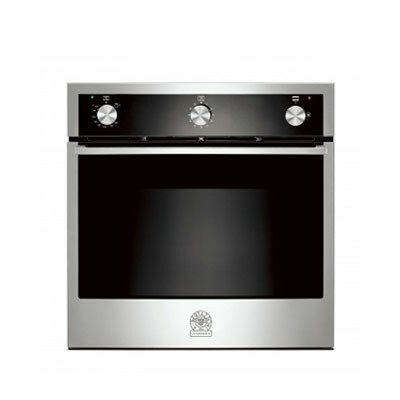 An oven's finish matters not only because it blends well and also decorates the kitchen, after careful consideration, deliberation and brainstorming, La Germania came up with the idea of using a stainless steel finish not just because of its looks but the finish also serves as a stain free easy to clean material. 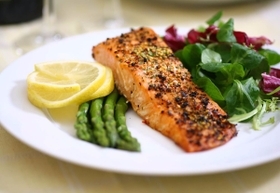 You can now spend more efforts in cooking and not in the cleanup. 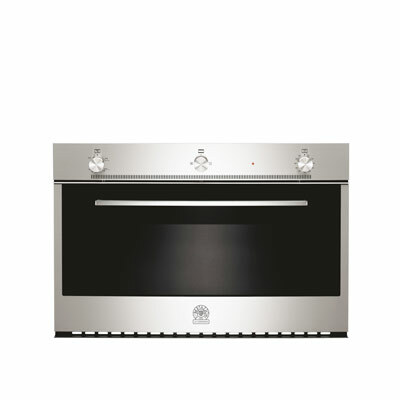 Prepare a sumptuous feast not only for you and your family, invite your friends over and prepare a spread for them, with the large 99-liter capacity of this La Germania oven, you can prepare dishes for a large group of people in a fraction of a time. 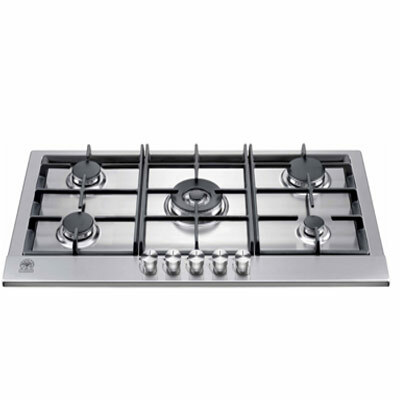 Different size gas burners give cooking the versatility and accuracy you need. 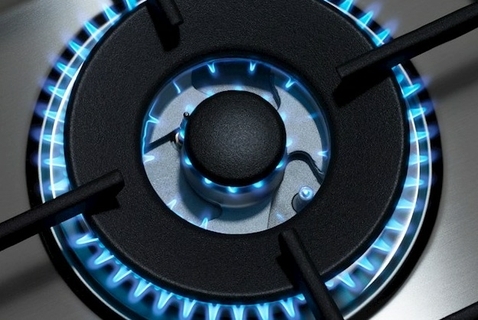 Bertazzoni’s new design provides the best performance on the market with its high efficiency output.The gas worktop design gives a very clean combustion with lowemissions. With sealed burners, no sharp angles or dirt traps, cleaning is fast and easy. Pan supports allow easy movement of any kind of pot. 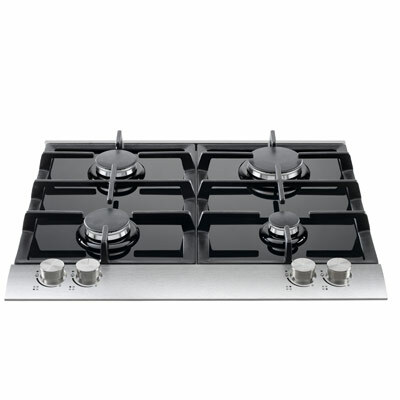 This La Germania Built-In Gas Hob is equipped with a Flame failure device also known as "Flame Supervision Device" what this does is that in case the fire goes off from any of the burners, the Flame failure device is designed to stop flammable gas going to the burner of a gas stove or hob, preventing any accidents. 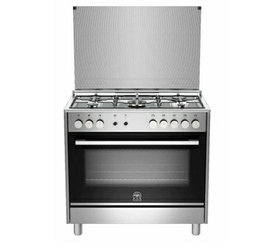 The center burner of this La Germania built-in hob is the largest burner amongst the 5 burners, this means that it produces more flame and therefore producing more heat, in addition to this, it is also a multi-ring burner which means that in comparison to the other burners on this hob, this is engineered with more flame rings producing higher temperature needed for large batch cooking and other cooking needs. 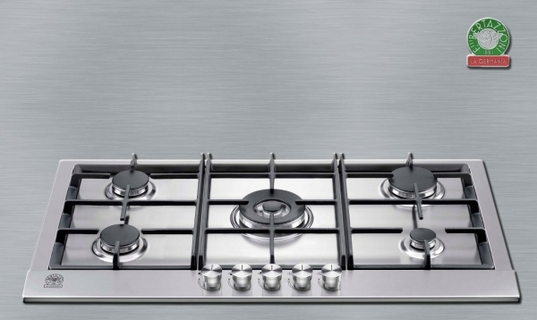 Different style hoods have been designed to match in with any Bertazzoni La Germania cooker or hob. ‘A-class’ energy rated, the extraction power is up to 800 m³/H and noise level lower than 58 dbA. 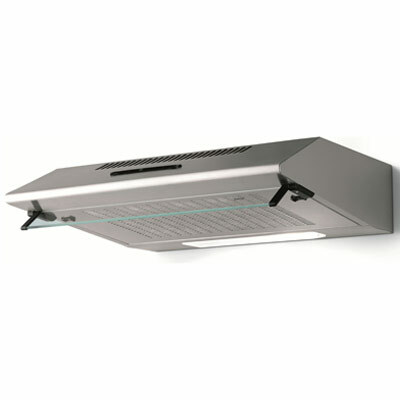 Hoods may be installed on to a cabinet or directly to the wall, either for recirculation or ducted extraction depending on the type of installation. Duct covers are height-adjustable. These mount under the bottom of a wall cabinet. 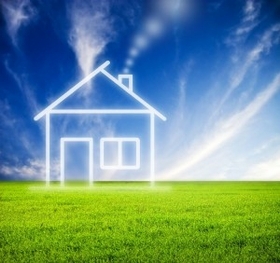 Ductwork inside an adjoining wall, chase, soffit, or ceiling can exhaust smoke and fumes to the outside. Typical kitchen cabinets extend only about halfway across the stove, so this extension routes steam and smoke away from cabinet faces and back toward the suction end of the range hood. This design steals cabinet space, but might be the only choice for those who cannot achieve the recommended stove-to-hood clearance with a standard under-cabinet-hood design. If you are looking for a cooker hood that can assure your kitchen environment to feel and smell clean, then look no further. 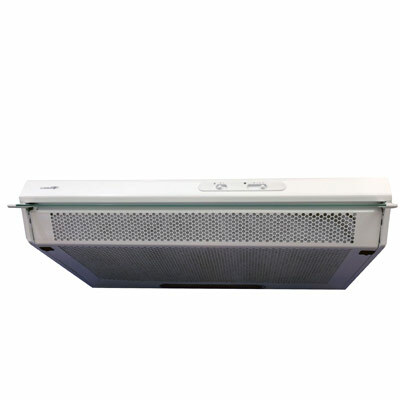 With its intensive speed setting and powerful engine, this cooker hood offers you fast, efficient and effective extraction power.